ONI Bureau: Cyber experts on Saturday warned over 2.2 billion users to log out and log back into Facebook to make data secure in the social networking site. 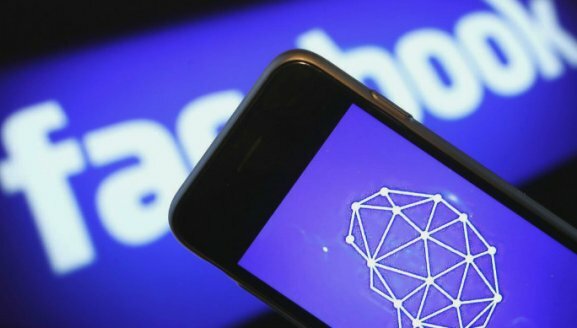 On Friday, Facebook announced that accounts of 50 million Facebook users affected due to security breach as unknown hackers in a breach targeted the ‘View As’ feature. That feature lets people see how their profiles appear to others.